Everleigh Halcyon Village's residences provide both the comforts of home and the upscale amenities and features that take active, independent living to the next level. 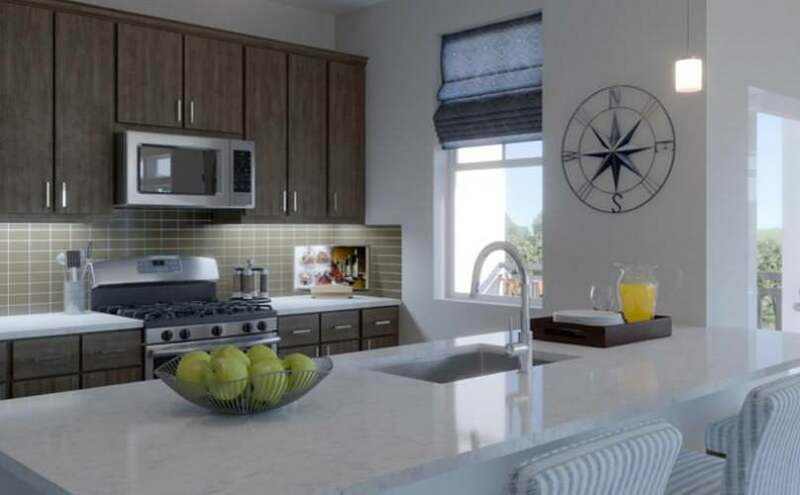 These features include stylish designer finishes and fixtures, gourmet kitchens, spa-quality bathrooms, and private balconies. 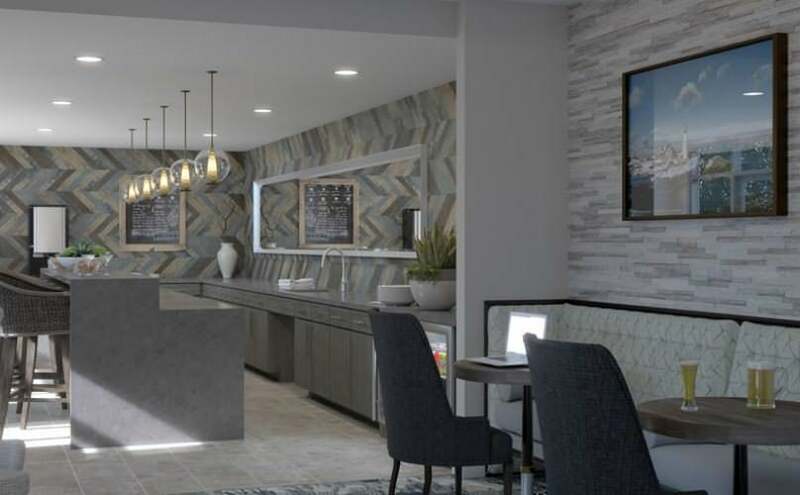 Everleigh Halcyon Village’s residences provide both the comforts of home and the upscale amenities and features that take active, independent living to the next level. Everleigh Halcyon Village offers an energizing collection of resort-inspired services to foster engagement and recreation. Everleigh Halcyon Village’s 15,000 square foot clubhouse and extensive outdoor amenity areas expand your home beyond its front door. Features available per floor plan. Please ask for details.